In our previous article we have discussed a brief introduction of footprinting for gathering information related to the specific person. As we had discussed that there are so many type of footprinting and today we are going to talk about DNS footprinting, website footprinting and whois footprinting. It is broadly used in support of querying databases that store the registered users or assignees of an Internet resource, such as a domain name, an IP address block, or an autonomous system, but is also used for a wider range of other information. The protocol stores and delivers database content in a human-readable format. 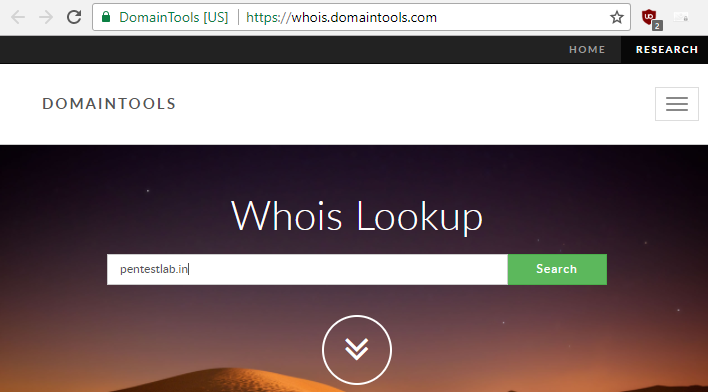 Browse given URL http://whois.domaintools.com/in browser and type any domain name. Now you can see it has created a whois record for pentestlab.in where it contains details like: email address,IP, registrant Org. From given record anyone can guess that this domain have some connection to raj chandel. Then attacker needs to perform footprinting on raj chandel taking help from previous article. 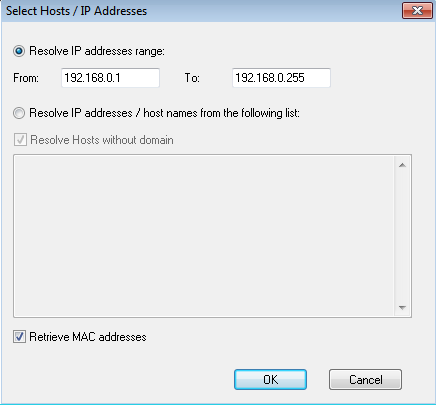 Attacker performs DNS footprinting in order to enumerate DNS record details and type of servers. 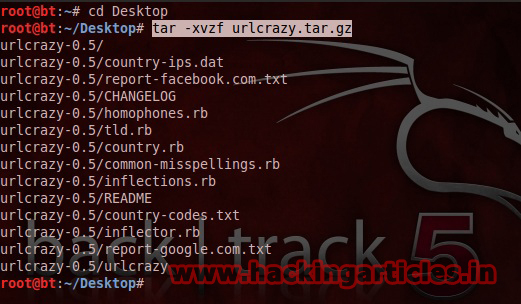 There are 10 type of DNS record which provide important information related to target location. Domain Dossier: it is an online tool use for complete DNS footprinting as well as whois footprinting. 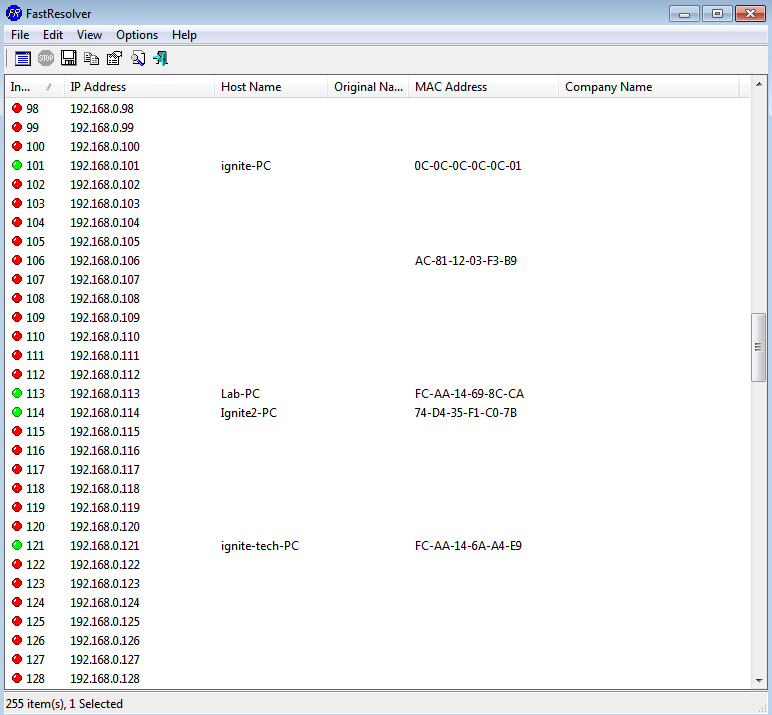 You can observe that, the data which we received from whois lookup and from domain dossier is same in some extent. It has given same email ID as above i.e. 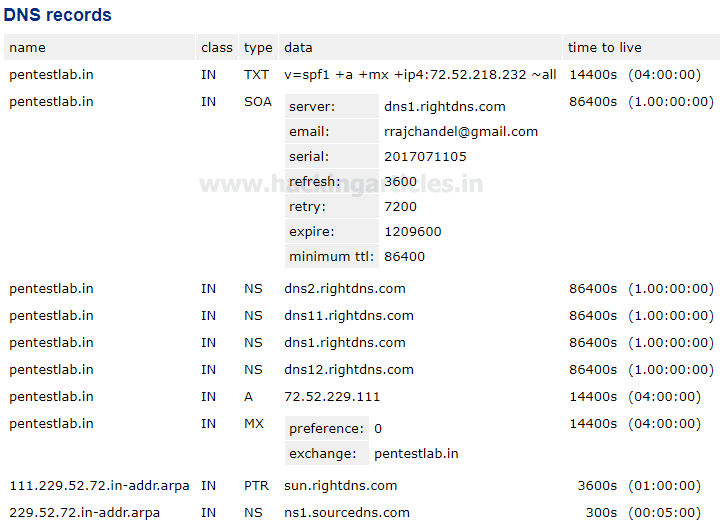 rrajchandel@gmail.comand moreover details of DNS records TXT, SOA, NS, MX, A and PTR. 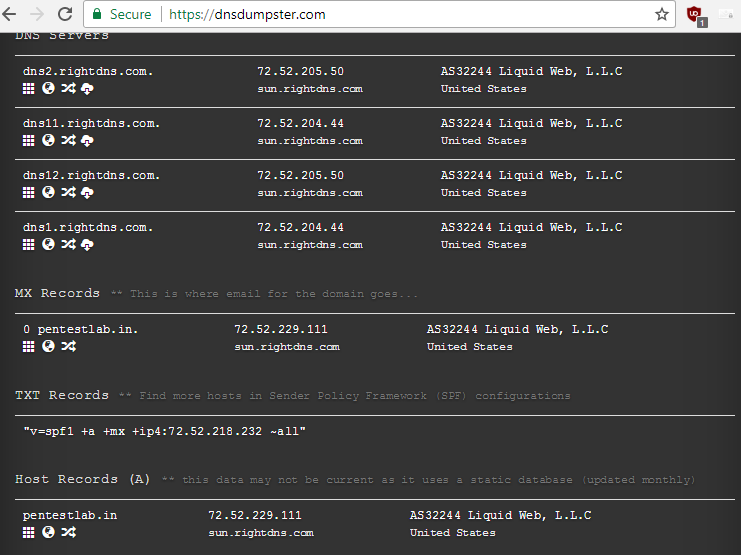 DNS Dumpster: it is also an online use for DNS footprinting. DNSdumpster.com is a FREE domain research tool that can discover hosts related to a domain. Enumerate a domain and pull back up to 40K subdomains, results are available in a XLS for easy reference. 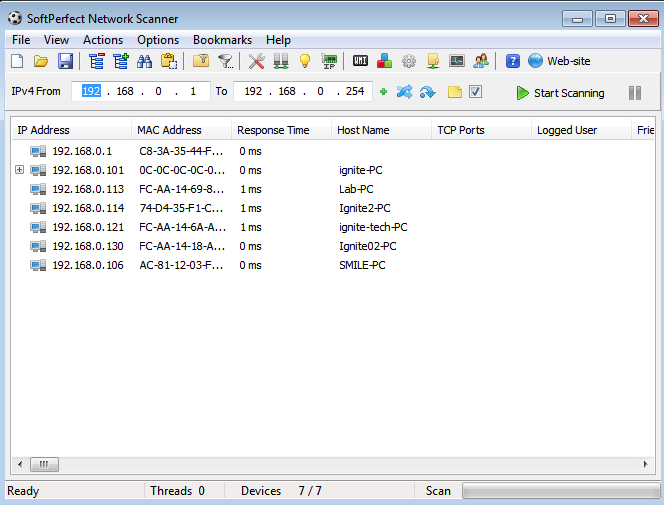 Repeating same process for pentestlab.in, it will search for its DNS record. From given screenshot you can observe we have received same details as above. 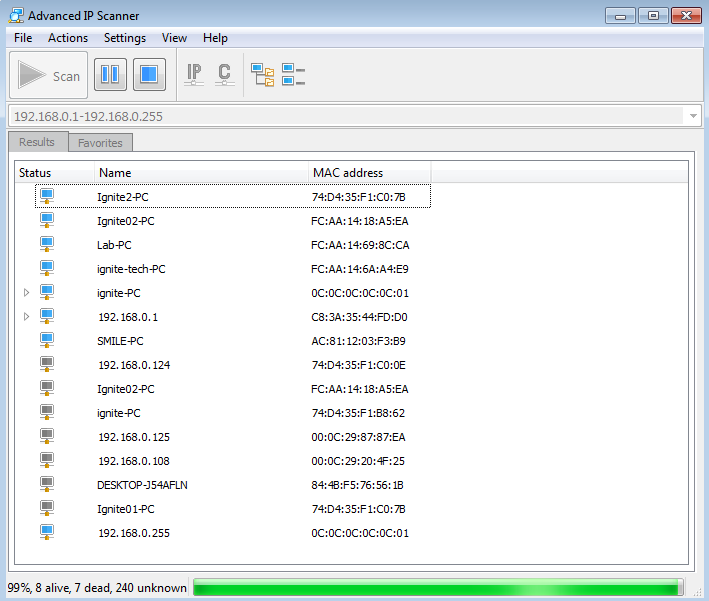 More it will create a copy as output file in from XLS. 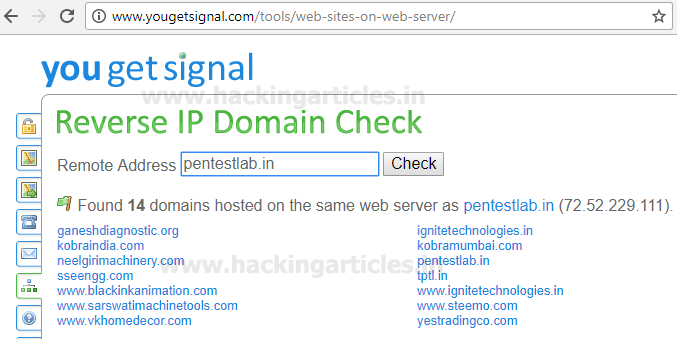 Hence we get the IP 72.52.229.111 for pentestlab.inmoreover it dumped the name of 14 other domain which are hosted on same web server. Archive.org: It is an online tool use for visiting archived version of any website. For example I had search for hackingarticles.in archived record of 2012. 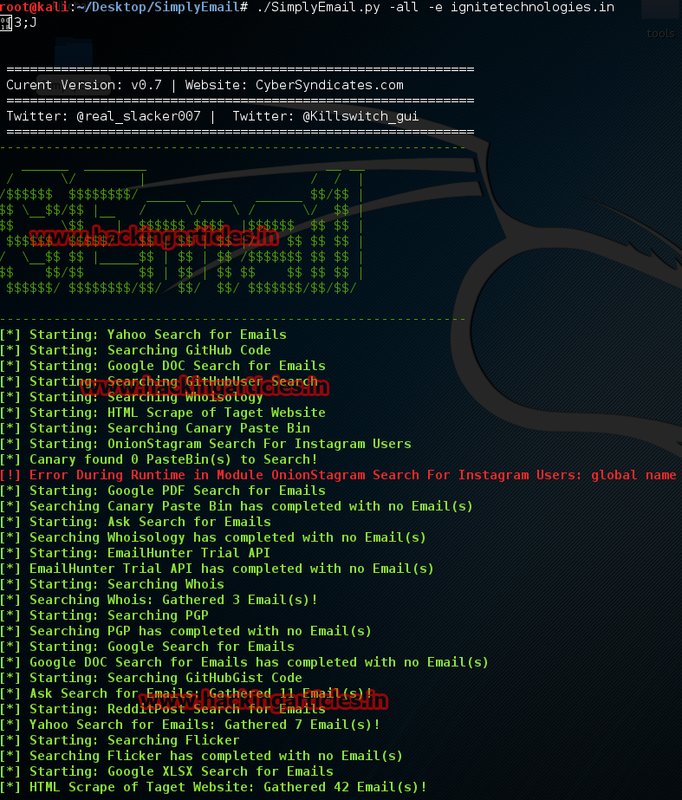 Built With: It is an online tool use for detecting techniques and framework involved inside running website. 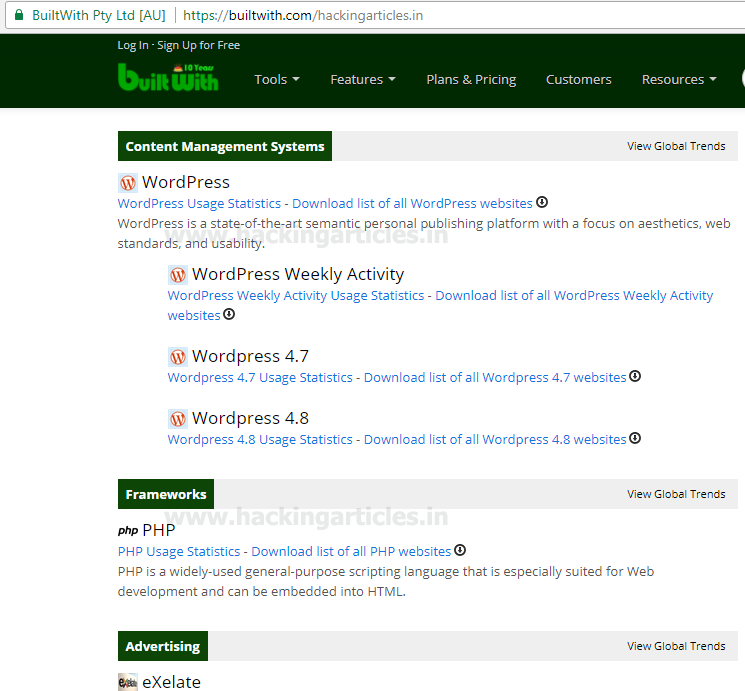 BuiltWith.com technology tracking includes widgets, analytics, frameworks, content management systems, advertisers, content delivery networks, web standards and web servers to name some of the technology categories. Whatweb can identify all sorts of information about a live website, like: Platform, CMS platform, Type of Script, Google Analytics, Webserver Platform, and IP address Country. A pentester can use this tool as both a recon tool & vulnerability scanner. It allows you to download a World Wide Web site from the Internet to a local directory, building recursively all directories, getting HTML, images, and other files from the server to your computer. HTTrack arranges the original site’s relative link-structure. 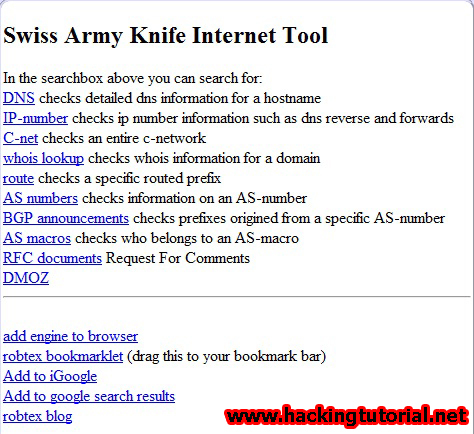 Give target URL for copy the web site as www.pentestlab.in which starts downloading the website. Start new project Type target URL as ignitetechnologies.in and select folder to save the output and click on ok.
Now this tool will extract meta data, email contact no. and etc from inside the target URL. 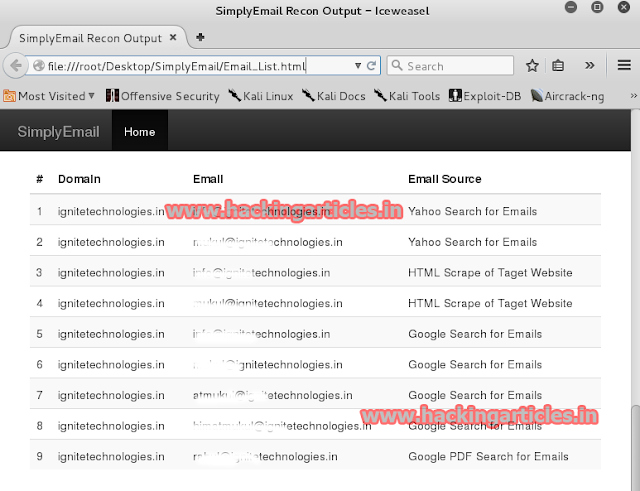 From given screenshot you can see it found 40 meta tags1 email 84-phone number from ignitetechnologies.in website. 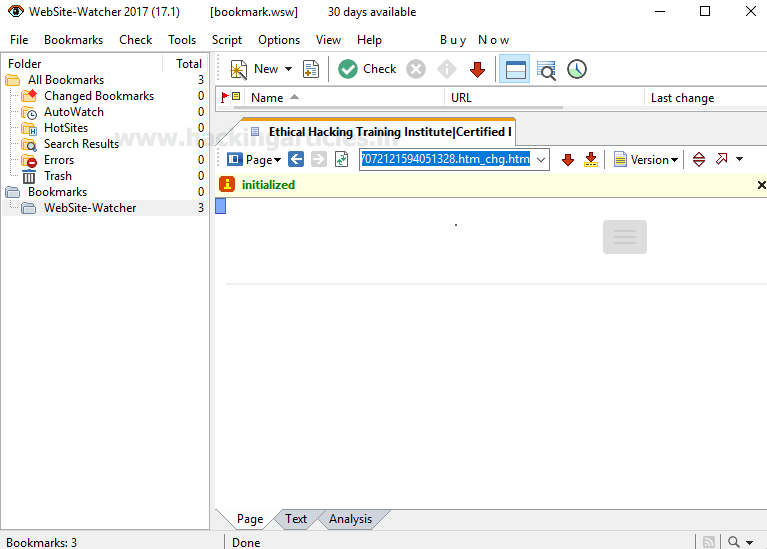 Website-Watcher is a powerful yet simple website-monitoring tool, perfectly suited to the beginner and advanced user alike. 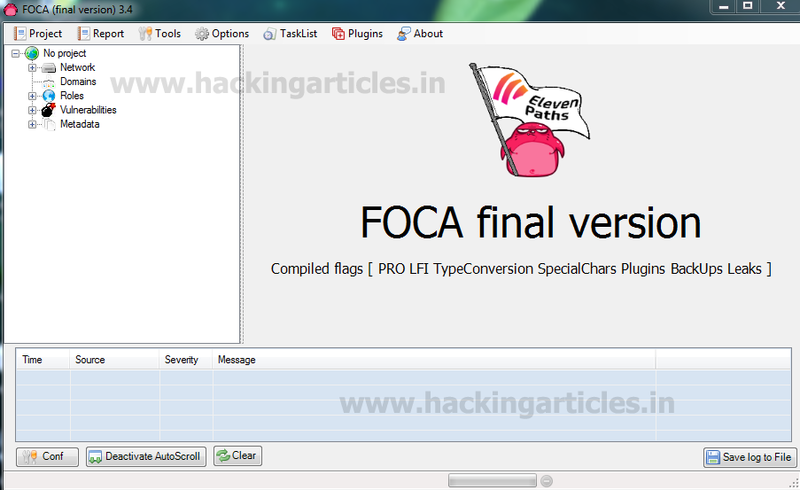 You can download it fromhere. Using new tab and enter target URL which start monitoring the target website. For example I enter URL hackingarticles.in for monitoring this website. There are many saying about know your enemy, time and time again these saying have proved to be true. Today we hear all around the work of hackers and many-a-times we fail to protect ourselves. This happens because we are not familiar of their working process. Therefore, in this article we are here to make to accustomed to the first step of the process i.e. Footprinting. 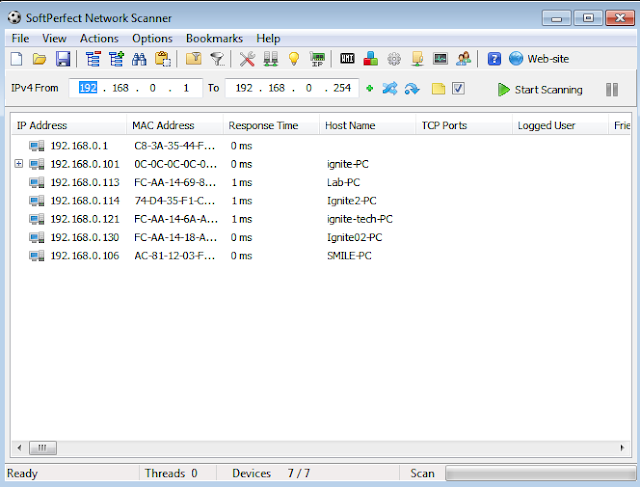 In the world of Cyber Security, Footprinting is the first step which lets penetration testers gather information about hardware or network. It is basically an exploration process which helps us to know our enemy. In order to complete penetration process, one ought to gather as much information as possible. Footprinting can be done either actively or passively. Assessing a company’s website with their permission is an illustration of passive footprinting and trying to access sensitive information through social engineering is an illustration of active information gathering. As this is the first part of our footprinting series, we will discuss first three types of footprinting. Footprinting through search engine is unambiguous in itself. People often wonder what one can find through search engine as the common concept of search engine is basic exploring. But results given by search engine can be used to hacker’s advantage as they are vast in nature. Attackers use search to gather information about their target such as technology platforms, employee details, log in pages, intranet portals, etc. 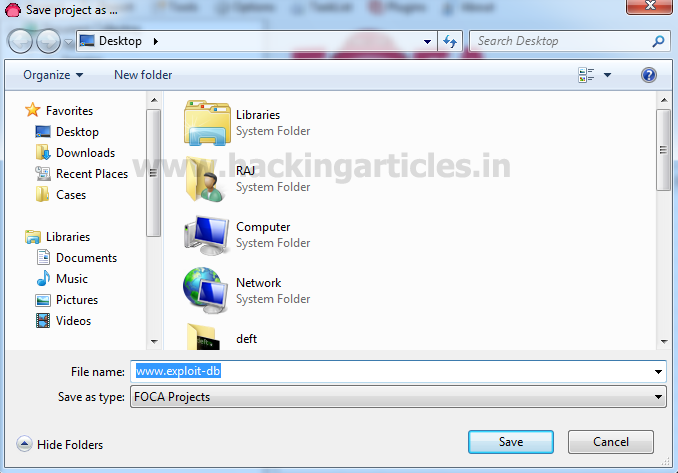 which helps in performing social engineering and/or other types of advanced system attacks. Even search engine cache and internet archives may provide sensitive information that has been removed from World Wide Web (WWW). Now let’s take example of google.com. 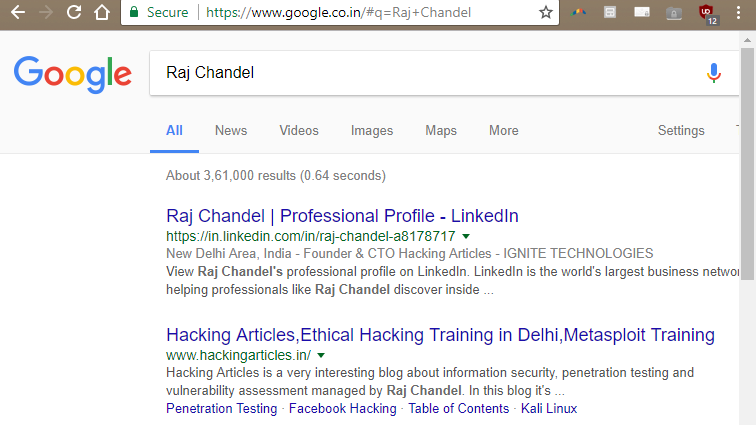 If I search “Raj Chandel” in Google, then it will give me every possible result associated with the said person. Now, open bing.com and type the IP in the search tab and press enter. Another search engine is shodan.io, it helps to locate various open ports, vulnerable IP’s, and effected digital-ware all over the world. 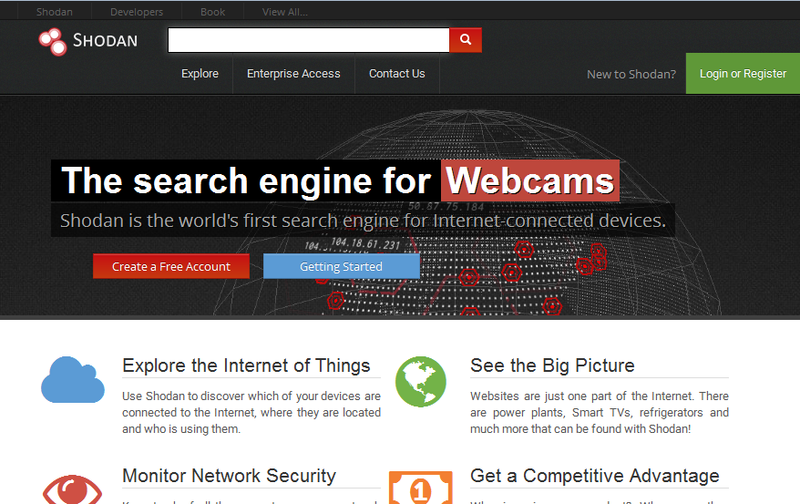 Open shodan.io in your browser and search for port or IP. There is also a feature of adding alerts. This feature gives you an alert if anything is changed in particular website; given that you have added an alert to the said website. 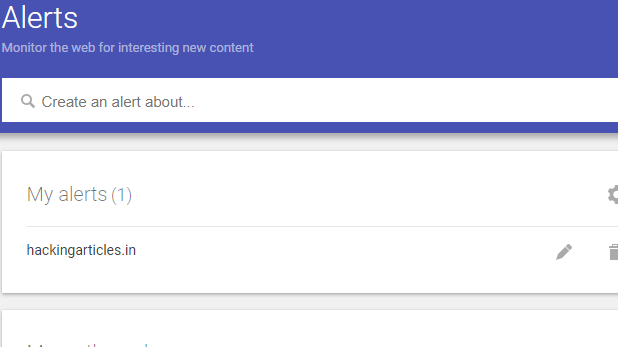 To do so, open google.com/alerts and type the name of the website that you wanted to alerted about. And then click on create alert. And this way an alert will be created. Attackers use social networking sites like Facebook, Twitter, and Pinterest etc. to gain important and sensitive data about their target. They often create fake profiles through these social media to lure their target and extract vulnerable information. Employees may post personal information such as DOB, educational and employment background, spouse’s names, etc. and information about their company such as potential clients and business partners, trade secrets of business, websites, company’s upcoming news, mergers, acquisitions, etc. Even the information about the employee’s interest is tracked and then they are trick into revealing more information. 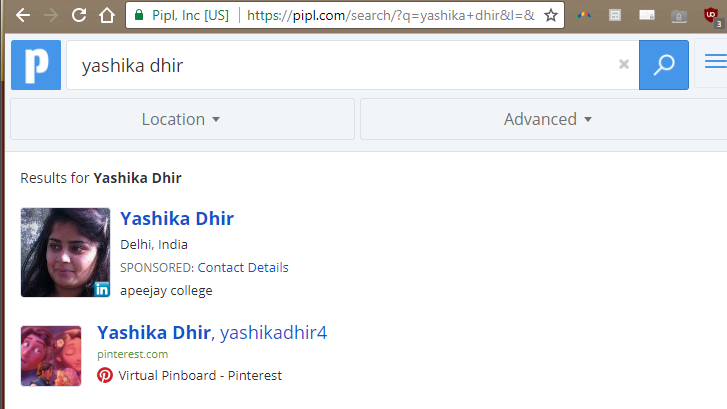 Open pipl.com and type the name of the person you want to search about. For instance I have searched my own name and as you can see in the image below we get positive result. 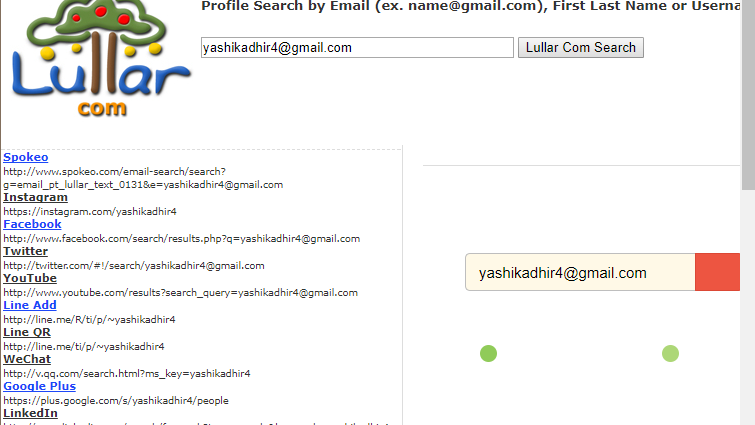 Now open lullar.com, here you can search for people using their email and much more. Here, I have searched through email (using my own email) and there are positive result in the image below. Social engineering is an art of manipulating human behavior to our own advantage. This proves most helpful when the need of extraction of confidential information. To do so, we have to depend on the fact that people are unaware of their valuable information and have no idea about being exploited. The most common example for this is when people call as fake credit/debit card companies and try to extract information. This is how footprinting is done through search engines, social networking sites and social engineering. As white hat hackers we should know about it but we should also be aware try to protect ourselves from black hat hackers against footprinting. Report will be saved in SimpleEmail Folder. Jigsaw.rb is a simple ruby script for enumerating information about a company's employees. It is useful for Social Engineering or Email Phishing. Web Data Extractor: Web Data Extractor, a powerful and easy-to-use application which helps you automatically extract specific information from web pages. Robtex: RobTex is a software developer which was founded in 1989 developing all kinds of software.In recent years main focus has been on Internet related software.Currently the most popular has been free tools like rbls.org and network explorer.